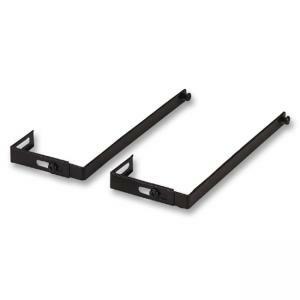 Partition hangers are designed for use with OIC HIPAA Wall Files. Hang over your partition. Each hanger adjusts from 1-1/4" to 3-1/2".